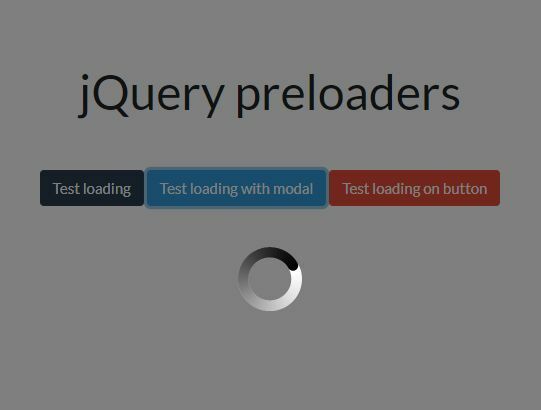 The timed-page-loader.js jQuery plugin helps you create a horizontal/vertical loading bar that indicates the remaining time when you document automatically loads the next page via AJAX requests. 1. 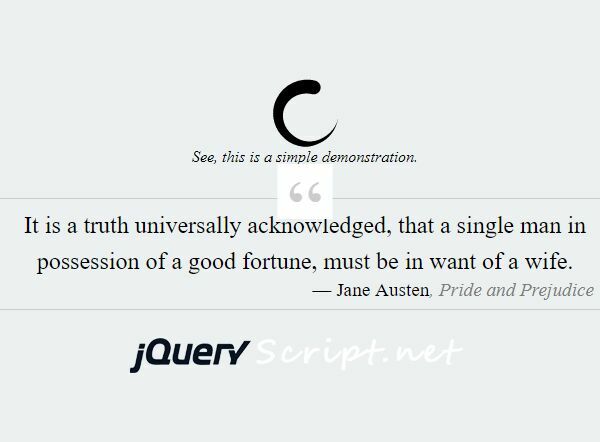 Add the 'timed_page_loader.css' and 'timed_page_loader.js' along with the jQuery library to your HTML document. 2. 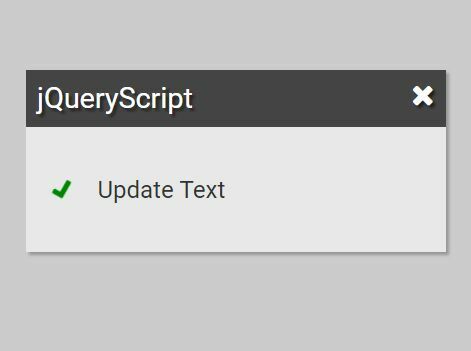 Create a container element to show the pages loaded via AJAX requests. 3. Create a new AJAX page loader and specify the first page you want to load. 4. 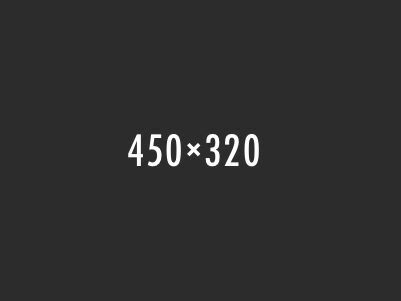 Set the interval between page loads in milliseconds. 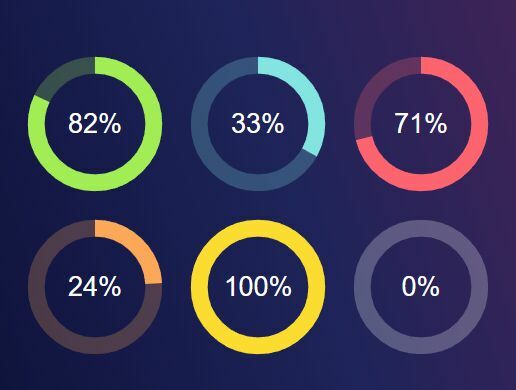 This awesome jQuery plugin is developed by RayHyde. For more Advanced Usages, please check the demo page or visit the official website.